Beyer Carpet Cleaning San Antonio believes that all our customers deserve the best in carpet cleaning, a pristine cleaning. Beyer Carpet Cleaning provides the best in carpet cleaning, tile and grout cleaning, upholstery cleaning, and much much more. Once your carpet and upholstery cleaning is taken care of Beyer Carpet Cleaning can offer you tile and grout cleaning San Antonio. You don’t have to live with ugly dirty grout. Beyer Carpet Cleaning can perform a complete tile and grout restoration which will return your tile and grout to or close to it’s original state. 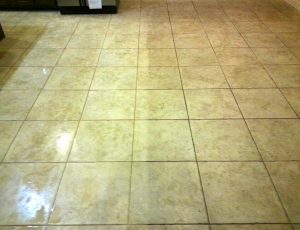 If your grout was once white or beige and is now black Beyer Carpet Cleaning can get it back to its original color. Our tile and grout cleaning include an alkaline cleaner, a good scrub, and a steam clean to extract the alkaline cleaner and everything the scrub brings up to the surface. 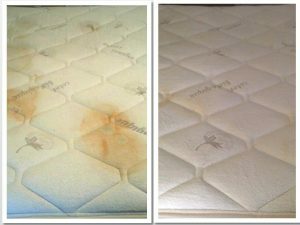 See San Antonio carpet cleaning isn’t just for show or for your carpets to only appear clean but it’s the only way to truly have clean carpets. Beyer Carpet Cleaning only offers pristine carpet cleaning, tile and grout cleaning, and upholstery cleaning San Antonio. 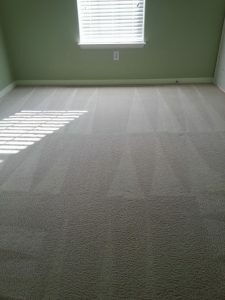 We deliver the best prices for the best clean so call Beyer Carpet Cleaning today!